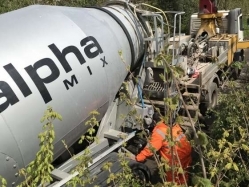 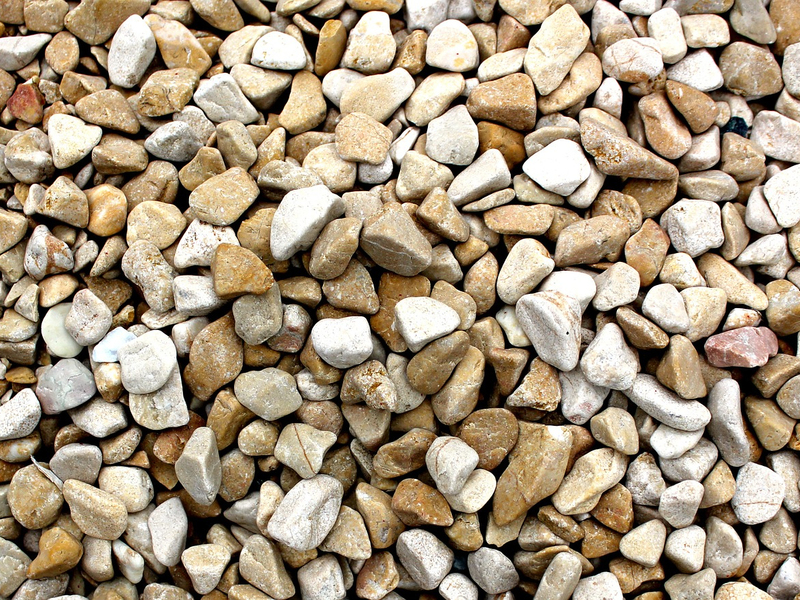 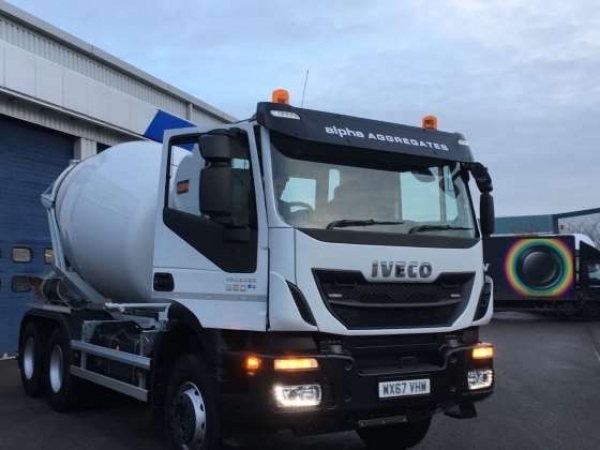 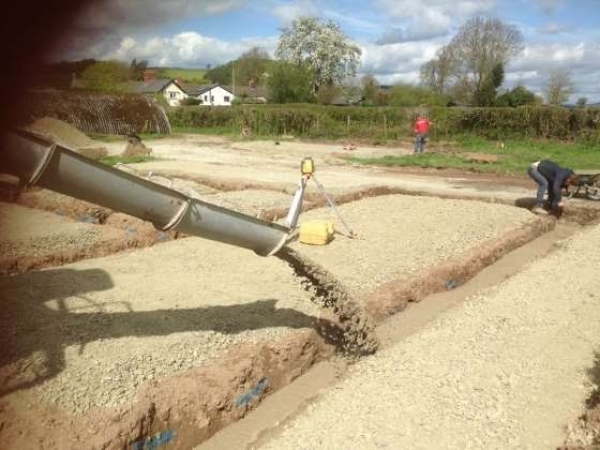 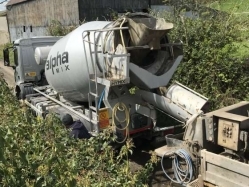 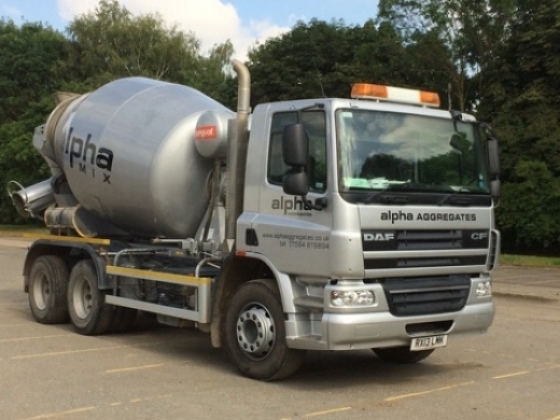 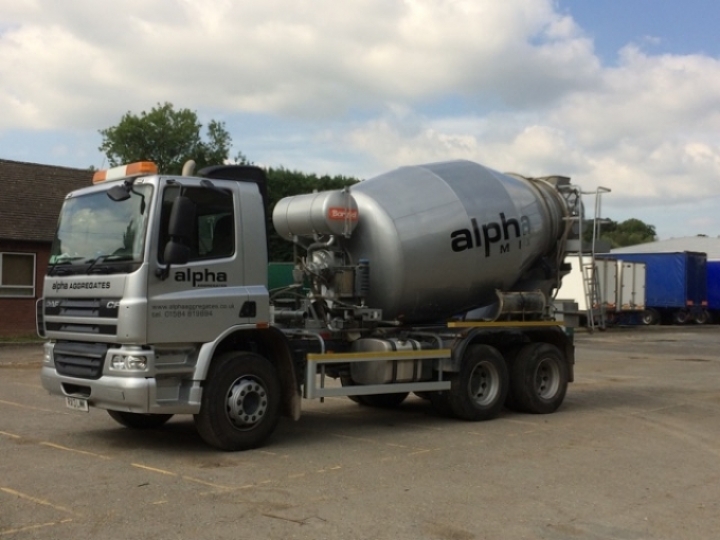 Alpha Aggregates Worcestershire supply Ready mixed concrete for all applications. 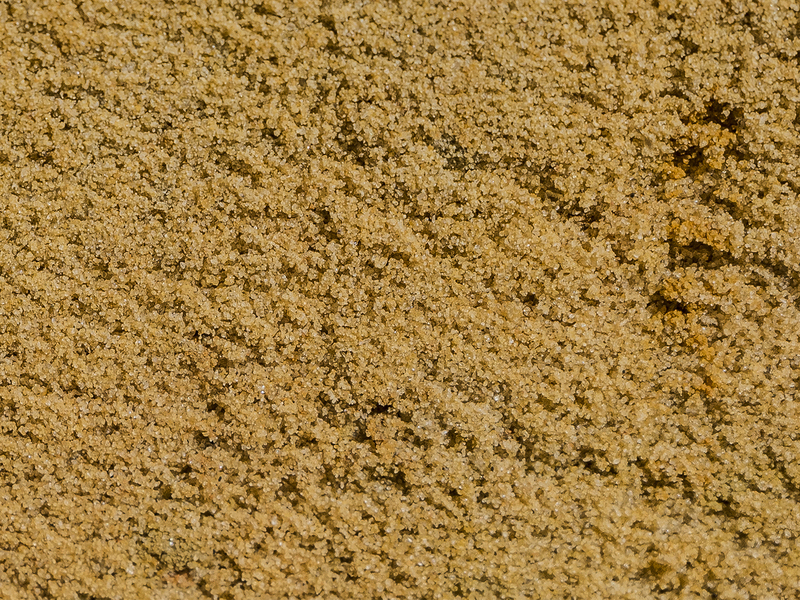 We can offer advice on mixes and calculate quantities. 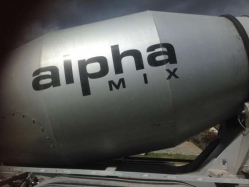 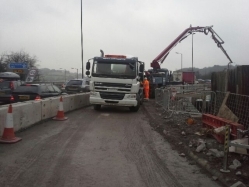 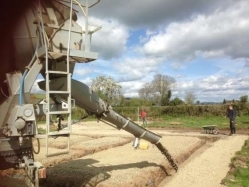 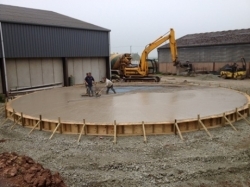 We also offer mixer hire and concrete pump hire. 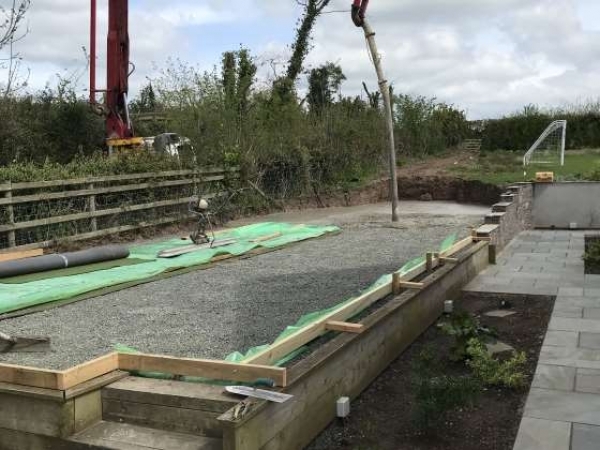 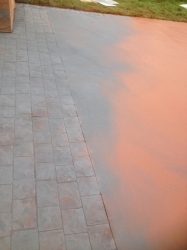 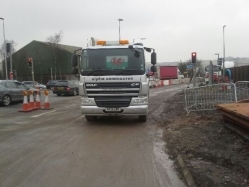 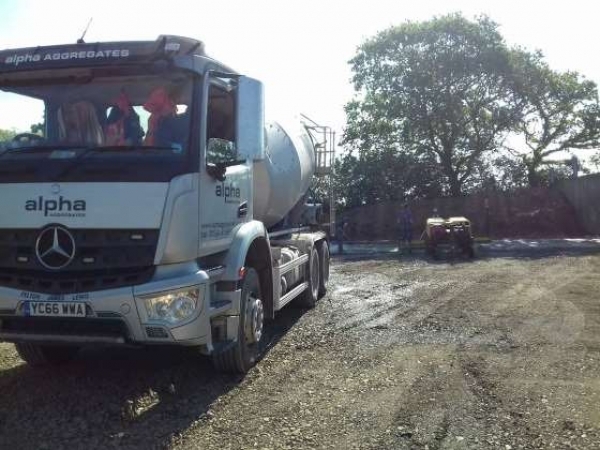 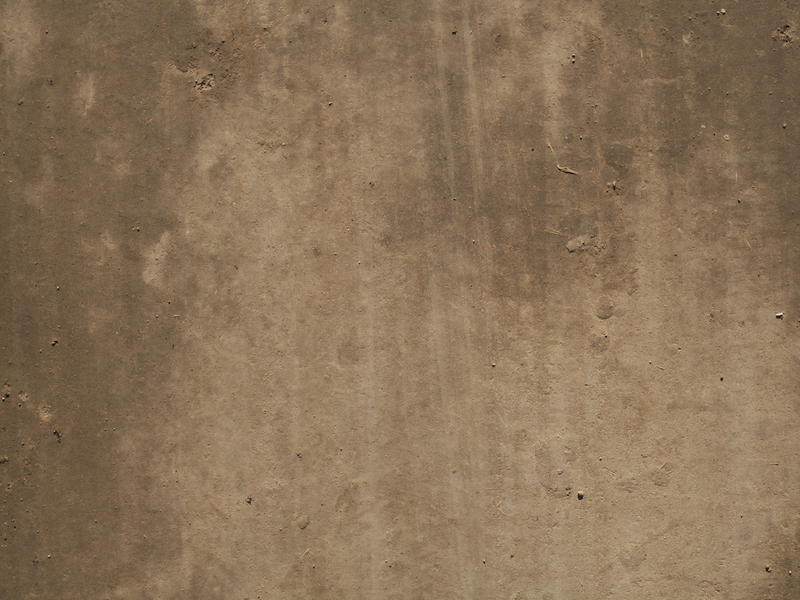 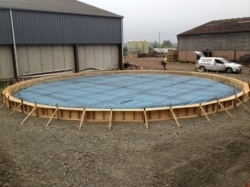 If you would like to know more about our ready mixed concrete please do not hesitate to get in touch with us today. Our friendly team are always on hand to help. 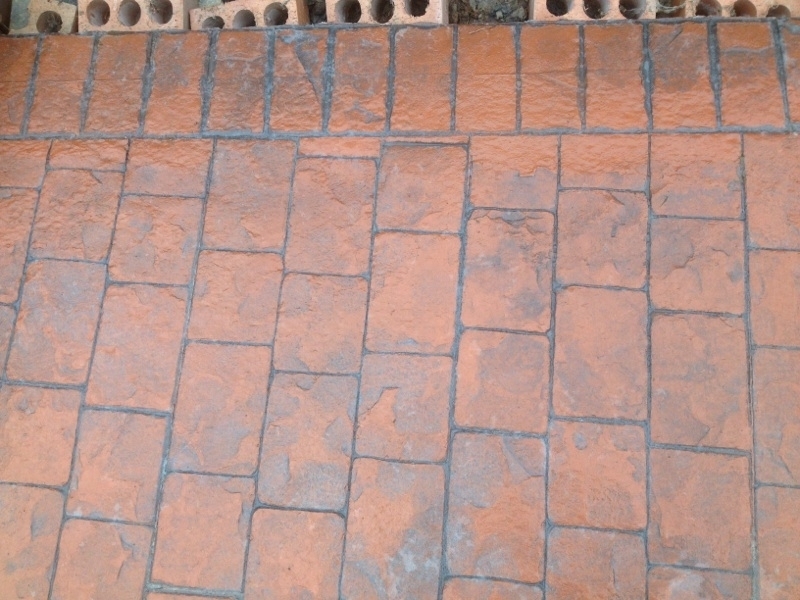 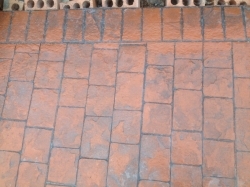 You can call on 01584 819894 to get a quote.